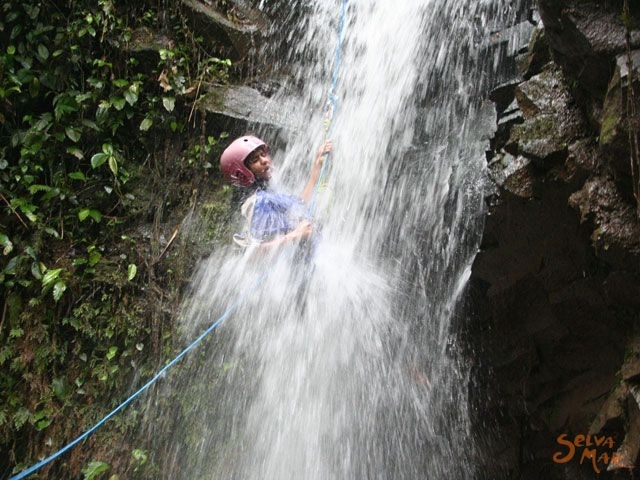 Discover Turrialba, the valley of gods, where the rich biodiversity of this valley, its mountains and rivers offers an adventurous and a still a genuine agro-touristy experience. 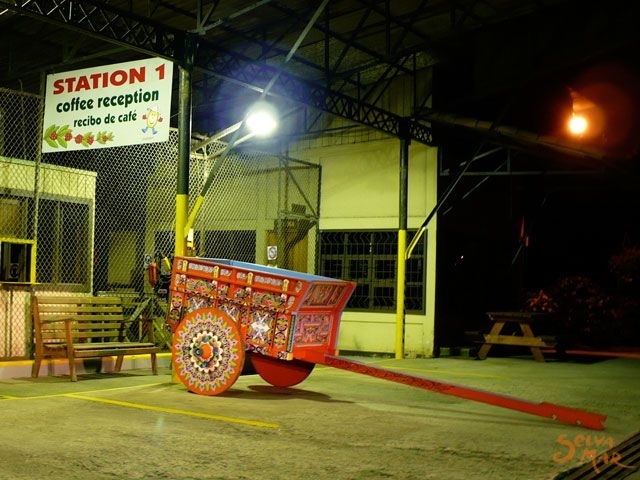 Enjoy an enchanting Coffee Night Tour, through a century old coffee mill. 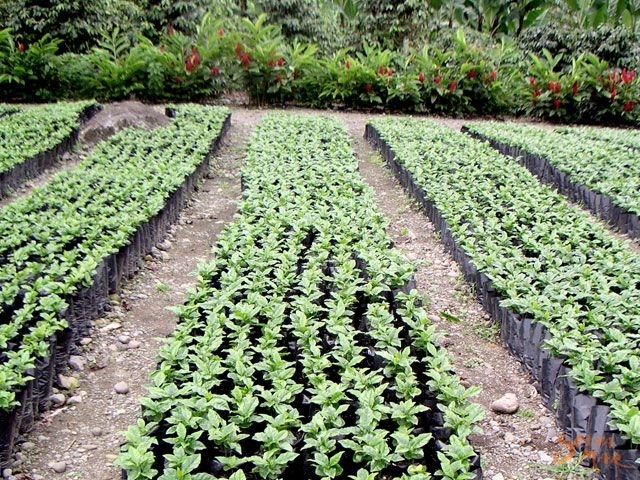 Learn about the techniques of coffee farming, harvesting, milling and roasting. A complete typical dinner will be served overlooking the lights of Turrialba; the flavors of the coffee bean will be the special touch. 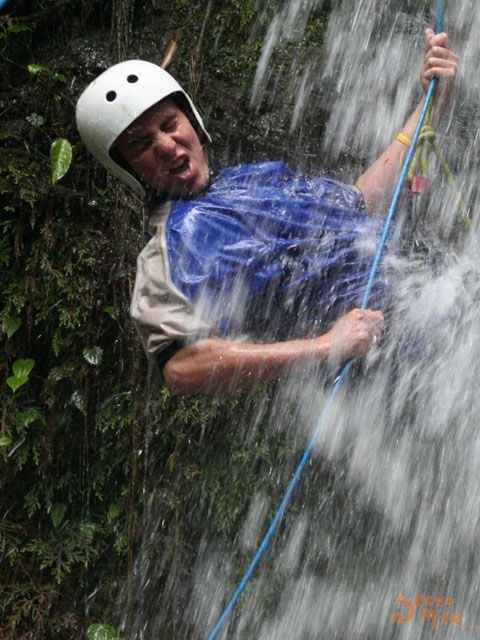 On the second day choose between exploring the Turrialba Volcano one of the five active ones; rising 10,958 feet above sea level, or add adrenaline and pick up the Canonying Tour. 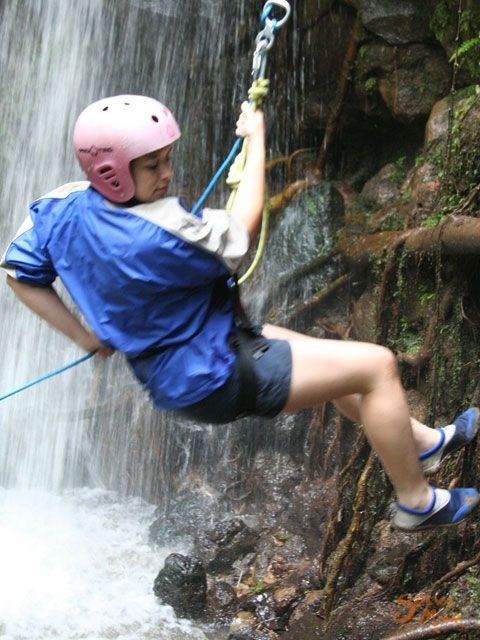 Descend rushing waterfalls; zoom through lush canopies, cross hanging bridges and more. Overnight at Villa Florencia: A quiet and home like hotel, surrounded by gardens and sugarcane fields, serves you just like home, and invites you to be close to a rural Costa Rican experience. 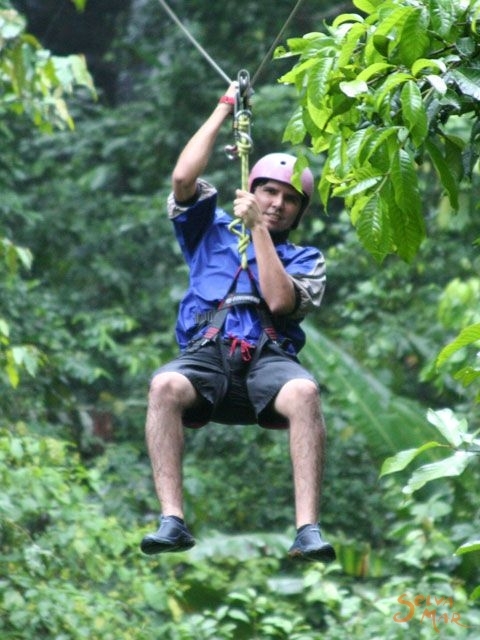 Ida and Tavo your hosts will make sure your stay at Turrialba will be unforgettable. Arrival to Turrialba. Our check in is at 2 pm, anyways you are always welcome to arrive earlier and enjoy our facilities. 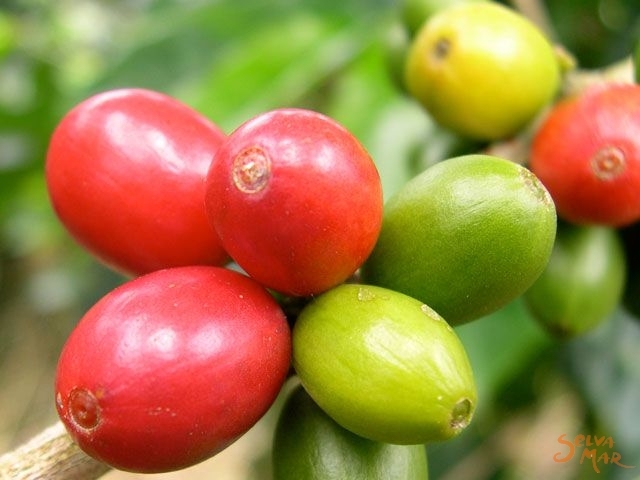 Relax in our terraces and gardens, or take a tour around our coffee corner where we have just for you fresh fruits, pastries and of course tasty Turrialba coffee. You might want to have lunch on the way to Turrialba or please let us know if you plan to get by lunch to Villa Florencia. Please notice that you must be on time for the tour that departs at 5 pm from our hotel. 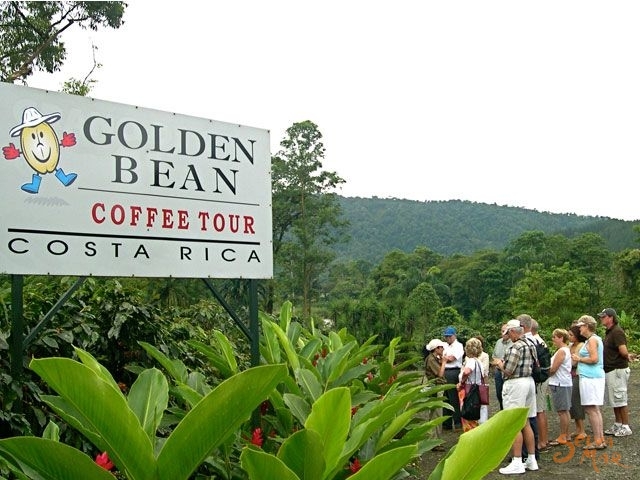 The Golden Night Tour takes you to the Golden Bean - Coffee Tour. 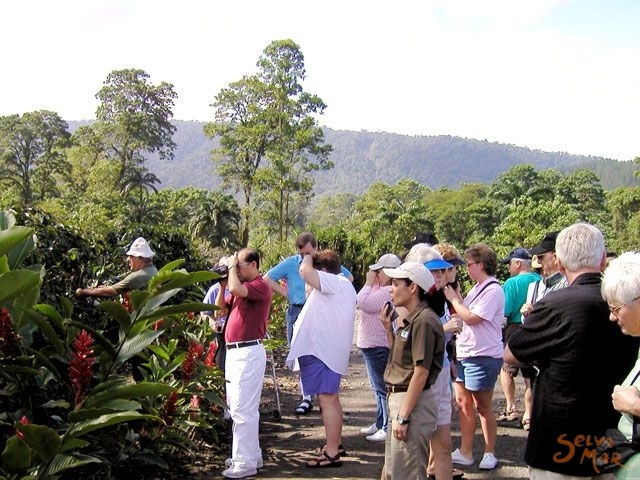 This is a different way to discover all about the coffee, gardens and plantations are nicely lighted. 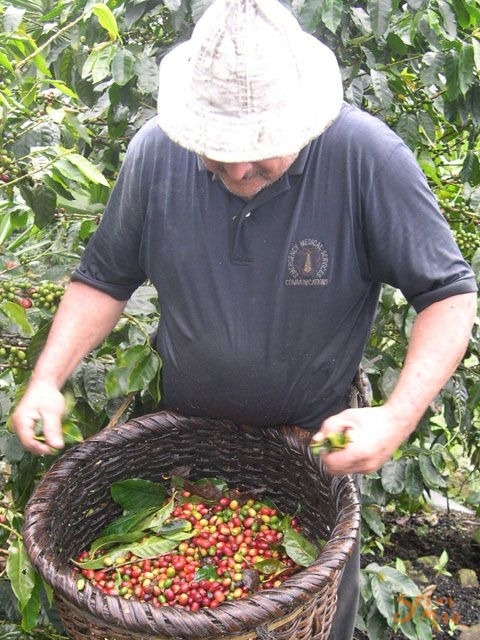 Visit Grano de Oro a century old coffee mill nestles in the valley surrounded by beautiful rain forest and mountains. Learn about the seeding and techniques used to group this treasured product. See how locals have been picking the crop by hand for over 200 years. Enjoy a cup during”cupping" or tasting session. Continuing this coffee experience, we will take a 15 minutes drive until we will get to the best hilltop restaurant – Turrialtico Restaurant. 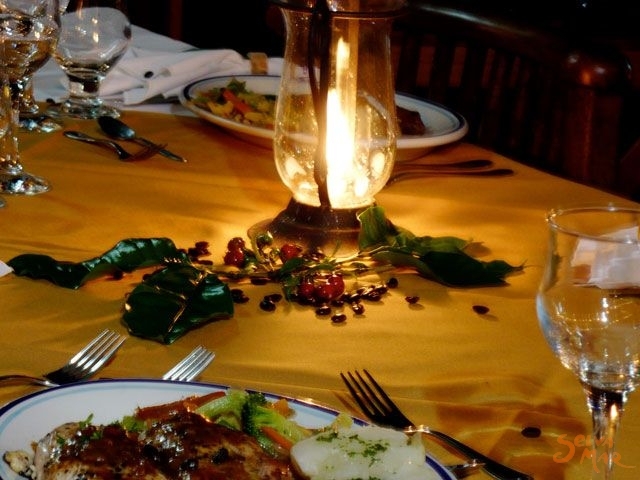 Overlooking the Turrialba lights a typical and tasty dinner will be served. Begin the day with a peaceful and quite morning. Enjoy your breakfast at the open terrace of your hotel, surrounded by gardens and with the songs of the early birds. Feel just like home and order your breakfast of your choice. 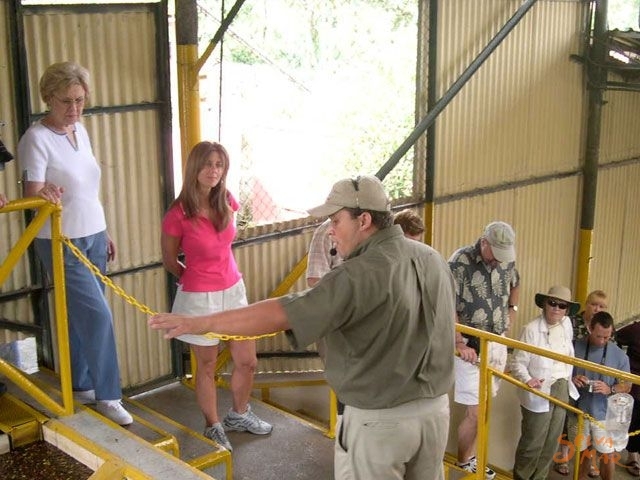 Both tours include transportation and lunch. On day one, upon arrival to the hotel, we will like to know your tour choice. Dinner and overnight at Villa Florencia. 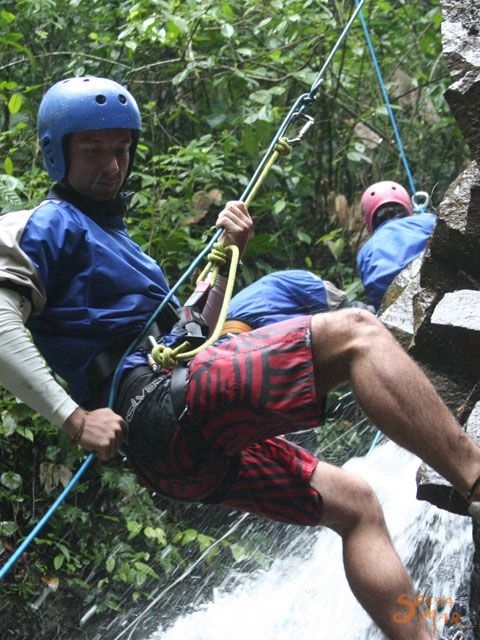 You might want to consider before leaving to include a morning activity in the area such as a visit to CATIE - Botantical Garden Tour or a Pacuare -White Water Rafting Tour, and then on the way continue to the Caribbean Area. 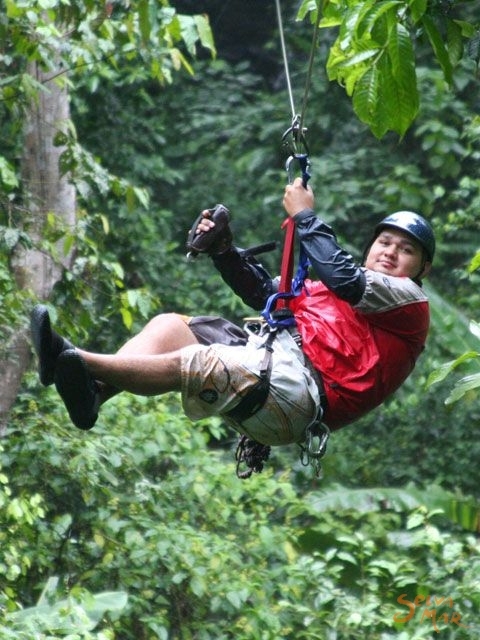 If taking the Pacuare Rafting Tour we will help you coordinate your car drop off at the end of the tour, and continue your trip. *Two nights at Villa Florencia. Standard room. *Complete breakfast included at Villa Florencia. Just like home! *Golden Night tour. Coffee tour and dinner. Guide and transportation included. *Dinner included at Villa Florencia. 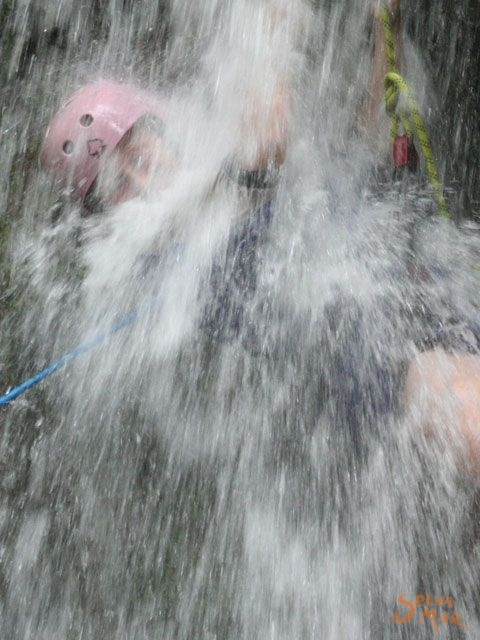 *Visit to Volcano Turrialba Tour, with lunch included. 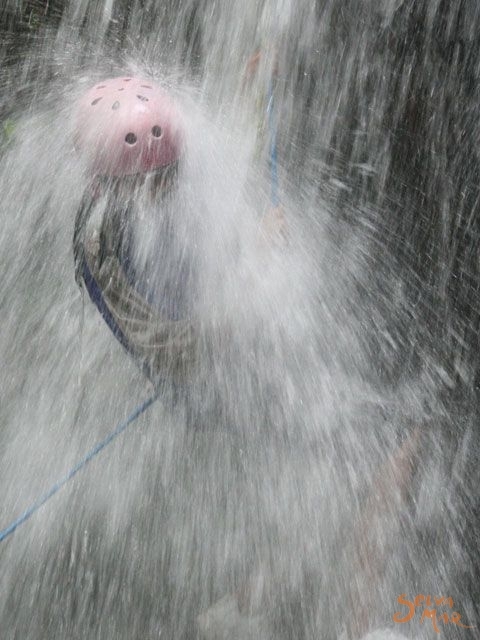 *Canyoning Tour, with lunch included.